Akure—THE Director General of the National Youth Service Corps, NYSC, Brigadier-General Johnson Olawumi weekend said the Corps would set up Ebola Virus Disease, EVD, screening centres in orientation camps across the country to check the spread of the dreaded EVD. He said already, the corps had taken measures to ensure the safety of the corp members and staff of the organisation during the orientation camps programme. The NYSC DG was in Akure, Ondo state capital for the inauguration of the NYSC/State governments collaboration on monthly environmental exercise. 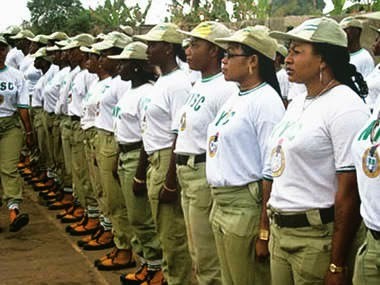 According to him, the corps was determined to ensure that corps members deployed to various states of the country were free from the deadly virus.